Join us for swing dancing at the Loft Theater in BV! 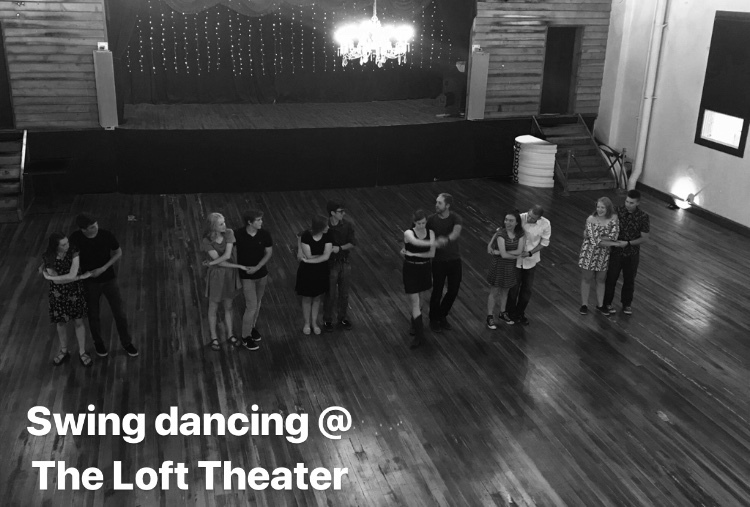 Dust off your dancing shoes, because swing dancing at the Loft Theater is BACK! Join us every other Tuesday, starting on January 15, for swing dancing. Free lesson at 6:00 PM, open dancing to follow at 7. $5 per person at the door. Come dancing with us 4 times and your 5th visit is free!